Dreams do come true! 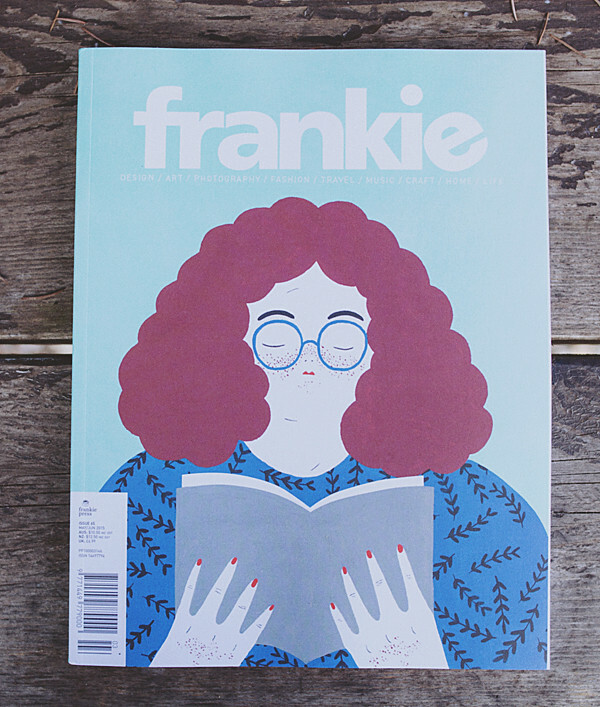 My photograph in Frankie magazine. This must feel so rewarding! You definitely deserve it! 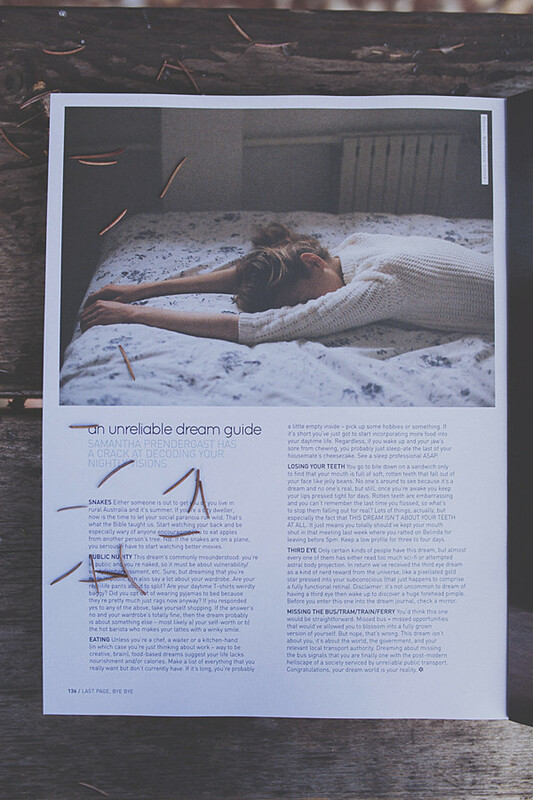 Thank you, it’s such a lovely mag to be featured in. Congratulations! I love that magazine and will be so delighted to see your photo in it when I get the new issue. Your photography is so lovely and soulful. Oh, me too! Thank you. Congratulations! This is so wonderful— and a beautiful photograph. I love seeing your photos pop up. Amazing! It looks great! Congratulations!